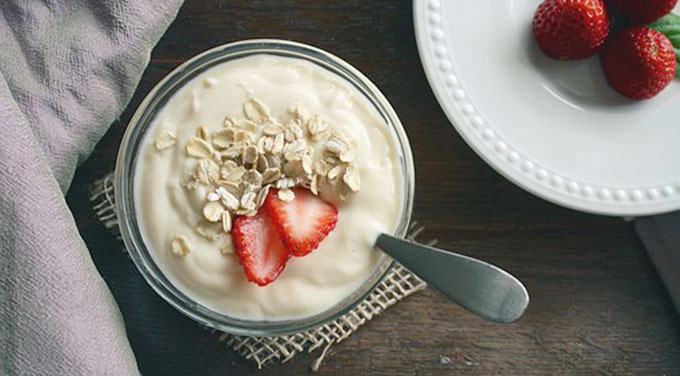 Several new studies have found that a yogurt a day might help keep the doctor away. As we learn more about the connection between the billions of bacteria in our gastrointestinal tract and our weight, immune system function, and the risk of chronic illness, yogurt has been identified as an important component of a healthy diet. The Harvard School of Public Health examined data from more than 100,000 subjects in three separate long-term studies and found participants who ate one serving of yogurt per day had an 18 percent lower risk of type 2 diabetes. You may have been told to add yogurt to your diet after taking a course of antibiotics for an infection. The antibiotics kill the “bad” bacteria but also wipe out the “good” bacteria in the gut. In addition to the “good” bacteria, one serving of yogurt every day contains several health benefits of dairy lacking in the average American diet: calcium, vitamin D, and potassium. These nutrients are crucial for good health and play a significant role in the control of blood pressure. As a registered dietitian and certified diabetes educator, I recommend that my clients add one serving of yogurt a day to round out a balanced diet for weight control and to decrease the risk of type 2 diabetes. 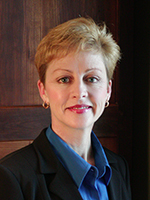 Kathy Warwick is a registered dietitian and diabetes educator with 29 years of experience in dietetics. She founded Professional Nutrition Consultants, LLC in Madison, MS, providing diabetes education, wellness programs, media communications and medical/legal consultation.